In the time between Google's unveiling of the last major update to Android Wear—sorry, Wear OS—Apple has released two new Apple Watch models, including one with LTE, and Fitbit has developed a full-fledged smartwatch platform. Tech companies have all but abandoned the platform, and only Fossil has embraced Google's OS, expanding its line of hybrids to include dozens of fashion-first models. Garmin's new Vivoactive 3 smartwatch has storage for 500 songs—but only from iHeartRadio. In short, Wear OS is getting passed by. Lapped, even. What was once a viable alternative to Apple Watch has become a joke of a platform, with outdated models, slow processors, and uninspired designs. The last models worth even considering were released over a year ago, and quite frankly, they weren't all that compelling back then. Google's smartwatch initiative may have a fancy new website with trendy images, but in reality it's barely competing in the smartwatch race. WearOS's Play Store was innovative back in 2016. And now even bit players are starting to pass it by. 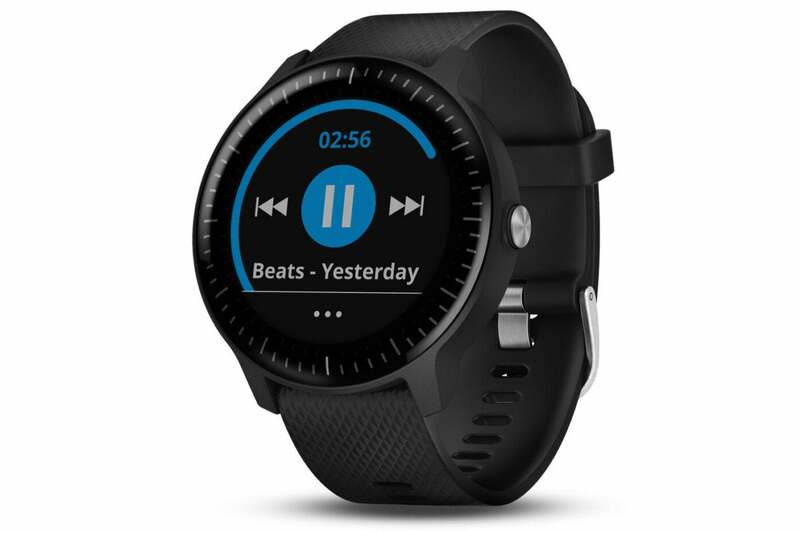 Case in point: Garmin has unveiled its new Vivoactive 3 Music smartwatch with up to 7-day battery life, storage for 500 songs, and advanced sleep monitoring for $300. It won't win any design awards, and the music selection is limited to whatever's in the iHeartRadio app, but with all the trappings of a modern Android smartwatch—payments, fitness tracking, notifications, and apps—Garmin's new smartwatch is better than anything you'll find on the Wear OS site. And that's a shame. Google's mobile platform should be the No. 1 or No. 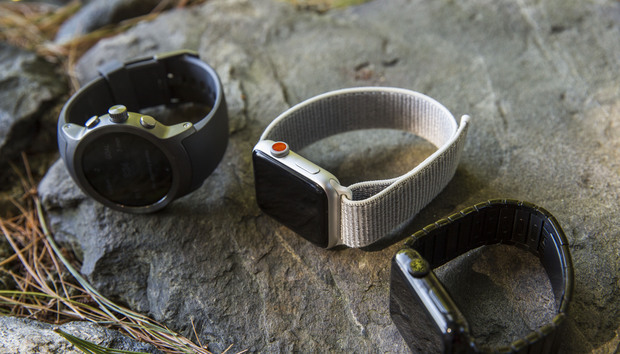 2 name in smartwatches, but it barely ranks among the top wearables. With hundreds of millions of phones in the wild, Google should be offering an experience that rivals Apple Watch's when it comes to connectivity and convenience, but Wear OS is still a slow, buggy mess with an aging set of features. If Google doesn't make a move soon, it might be too late to catch up. The more crowded the smartwatch space becomes, the harder it is for Google to stand out. 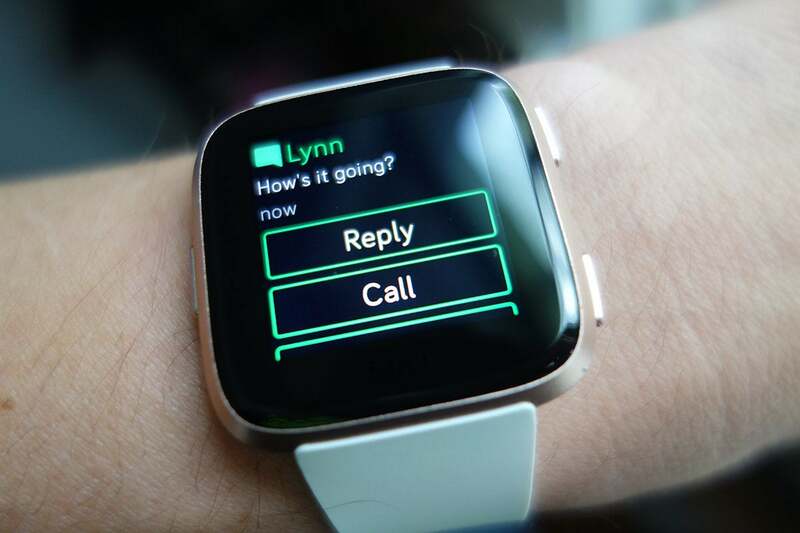 Apple's watchOS is far and away the industry leader, but there's also Samsung's Gear OS, Fitbit OS, and, yes, Garmin OS, that each present competing platforms complete with their own payments, app stores, and watch faces. Fitbit even offers Android quick replies. If a company like Garmin tried to make its own smartphone OS it would be laughed out of the room, but smartwatches are fair game. Even Fitbit has Android quick replies on its watch. Google's vision of Android Wear was to create a fragmentation-free open-source system that offered the most modern set of features for wearables. When Android Wear 2.0 was announced in May, 2016, it was ahead of the pack, with an on-watch App Store, full Google Assistant support, next-gen fitness enhancements, and payment support. Two year later, Wear OS (as it's called now) has yet to receive a meaningful update, and even the upcoming Android P revision's biggest feature is an enhanced battery saver mode that should have been included all along. Meanwhile, Wear OS's competitors are plugging along with experiences that match or eclipse anything offered by Google. While music may be Garmin's main selling point with the Vivoactive 3, its best feature might be advanced sleep monitoring. Like the Fitbit Ionic and Versa, Garmin's new watch will "give you a better idea of how much sleep you're getting and how long you spend in light, deep, and REM sleep" by monitoring the movement and heart rate data. That something you won't find on a Wear OS watch. And of course, the Garmin Vivoactive 3 promises integration with Android and iOS. While no respectable iPhone user would consider purchasing anything other than an Apple Watch or possibly a Fitbit Versa, most Android users would probably choose Garmin or Fitbit or Samsung over a Wear OS watch at this point, especially since I/O came and went without an announcement about a new direction for Google's wearable platform. It might have a new name, but beyond that, it's the same slow and clunky OS with the same tired set of watches. Had Google paid any attention to Android Wear/Wear OS, Garmin's Vivoactive 3 would barely register. But without a leader on the Android platform, Garmin doesn't need to make a standout watch to be noticed. You can use your Garmin smartwatch to rock out in the laundromat if that's your jam. Google has let its platform languish for so long, a music watch that doesn't include support for Spotify, Google Play, or Apple Music is a viable option. The clock is ticking on Wear OS's relevancy. 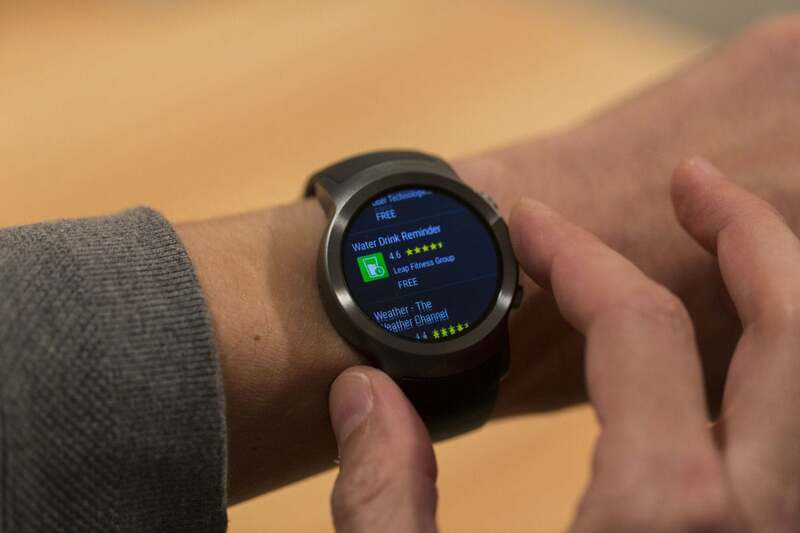 If Google doesn't step up soon, Huawei, LG, or any of the Wear OS brands may never be able to catch up to Garmin, let alone Apple.